We'd missed the opportunity to see it in theaters with the hubby traveling so much for work last year. So we set up our family room with tons of blankets, pillows and goodies to munch on and we all laid and enjoyed the movie together. We loved it! It was a clever plot line with ties to adult life with a great moral for kids that included lots of humor throughout the movie. Definitely a movie I know we will be watching a few more times. 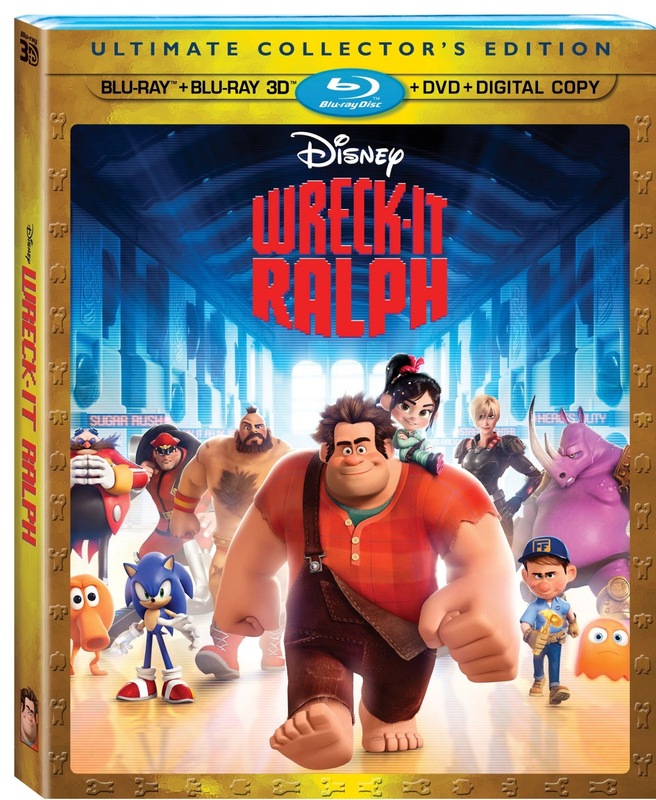 And with the combo pack including a digital copy, I'll be uploading this on the kids tablets over the weekend so they can watch this on the plane to California. Below is a video clip of my son's favorite scene. He absolutely loves Sonic and lit up when he saw him in this movie. 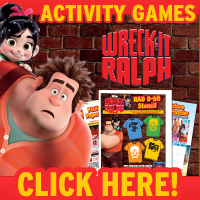 Wreck It Ralph will be available on Blu-ray & DVD Combo March 5th! Disclosure: All opinions are my own. I received Wreck It Ralph on blu-ray/dvd combo at no cost for the purpose of sharing this review. No other compensation was received.